The debut track Loving You Baby features production by Fatboy Slim’s Skint records protege Thomas Gandey / Cagedbaby, and vocals from the exceptional dTale (Sigma / Dizzee Rascal). 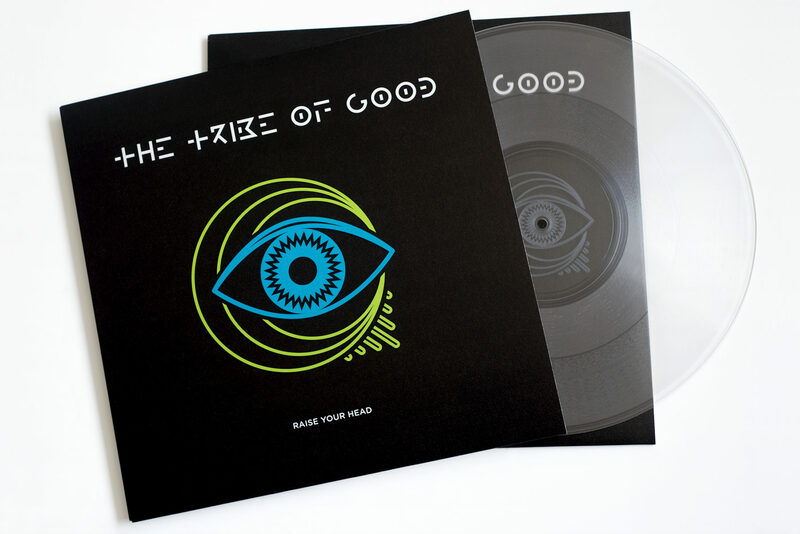 Limited edition, hand-numbered, handmade clear lathe-cut vinyl with engraved centre label – produced in house at Bladud Flies! Logo, album cover (to be announced) + cover designs for several singles. 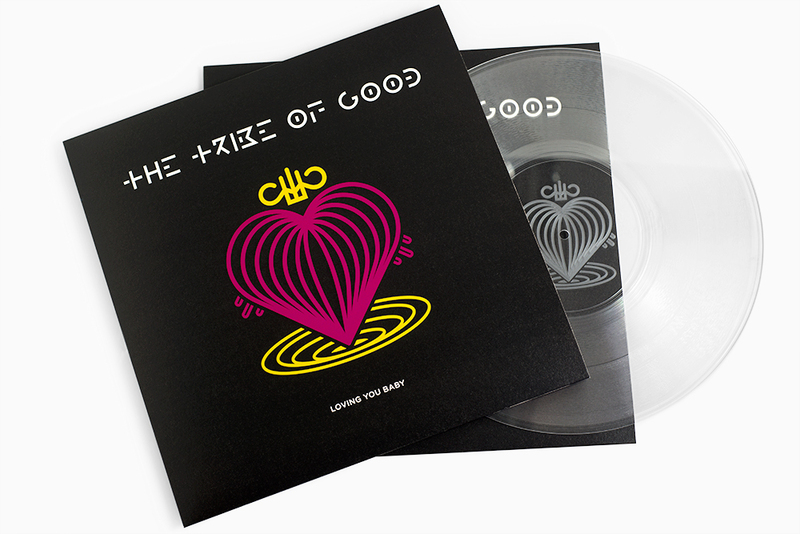 The Tribe Of Good is a supergroup collective re-imagining the classic sounds of Soul, Disco and Funk for the 21st Century. Headed up by multi Grammy-nominated dance producer Hal Ritson (Duke Dumont / Sigma / Dizzee Rascal / Cassius / Katy Perry / The Young Punx / High Contrast… ), The Tribe Of Good combines the talents of many of the most amazing soul musicians and vocalists working today with some of the most exciting club production talents around.